The hip-hop/R&B polymath is the latest to sign with Dre’s imprint. No surprises here, but good news nonetheless. 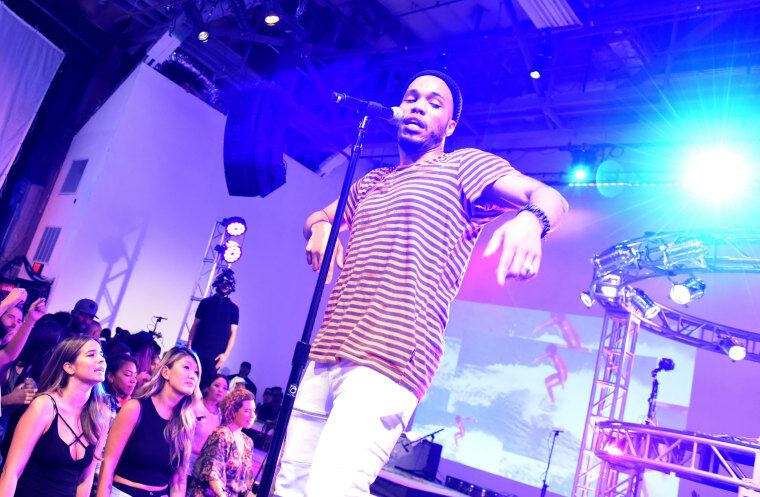 Fresh off the release of his sophomore album Malibu, singer/rapper/producer Anderson .Paak announced via Twitter that he has signed with Dr. Dre's Interscope-distributed Aftermath Entertainment imprint. The announcement was made with a video of none other than Dre himself welcoming .Paak to the roster. .Paak made a lot of waves with his multiple appearances on Dre's Compton record, and he used that attention to his advantage. Watch the announcement below, and revisit Anderson .Paak's 9 ways to find your musical soulmate here.